Following excellent reviews for her debut solo album My Name Is Safe in Your Mouth, released earlier this month via Bella Union, Liela Moss has announced a run of regional tour dates in late January and early February as part of Independent Venue Week. Ahead of these dates Moss will play a number of headline shows in mid–December. Full dates here. 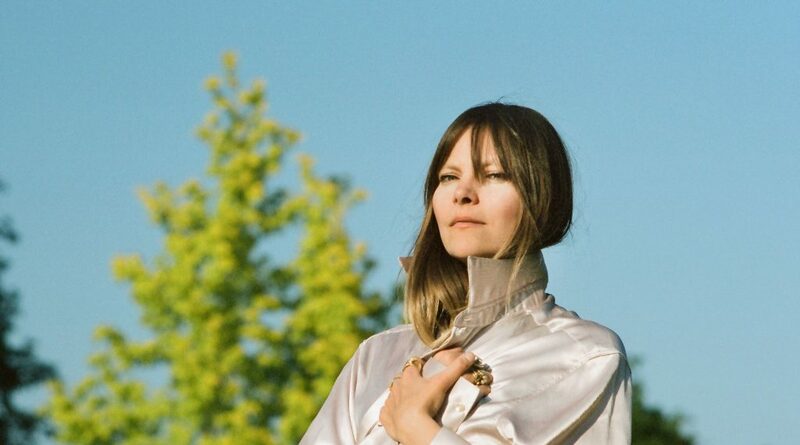 Sonically spare yet sumptuous in its emotions, elemental power and expansive melodies, My Name Is Safe in Your Mouth is a richly felt, vividly-realised trip into the interior from the Duke Spirit singer. A serene-to-stormy series of deep dream-pop meditations on devotion and selfhood, creativity and parenthood, it treats unknown territory not as something to fear but as a seed-bed of possibility.